We try to eat healthy foods and make the right choices, but some food manufacturer's marketing has made it very confusing for the average consumer. I am amazed at all the junk food out there packaged as health foods. 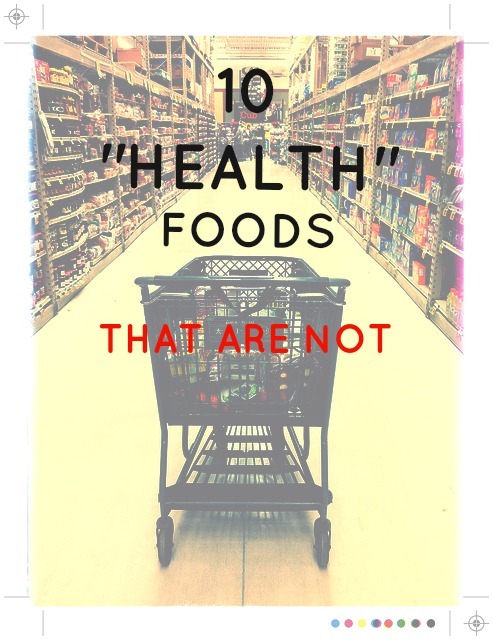 Here are my top 10 so-called "healthy" foods that really are not all that healthy. This one is my favorite fake and one of the more obvious frauds. Clearly, no one ever thought white cheddar popcorn was health food, right? 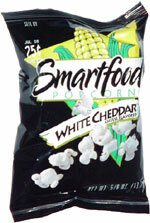 I like that it is called Smartfood and has a picture of corn on the front. Of course popcorn is made from corn, but that's like saying potato chips are healthy because they are made from potatoes. I am not denying this stuff is delicious, it is just in no way smart or healthy. Save this processed fake cheese food for an occasional treat. 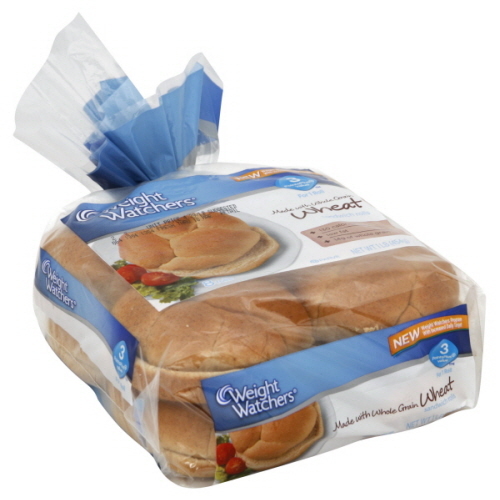 100% Whole wheat bread can be an important part of a balanced diet. However, it is important to not only read the nutritional information, but also the ingredient list. The marketing on the packaging may say "Made with Whole Grains," but upon closer examination the first ingredient is Unbleached Enriched Flour and there are only actually a small amount of whole grains. 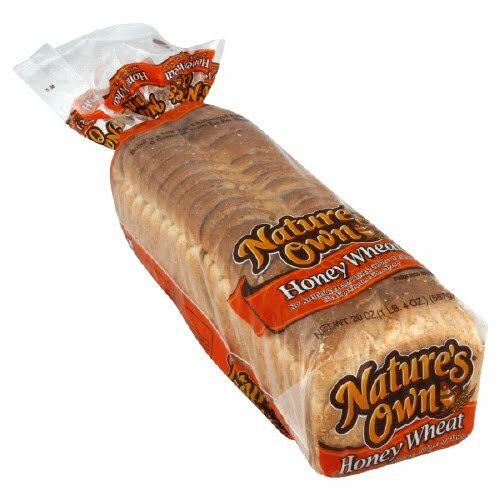 Make sure the first ingredient in your wheat bread is 100% whole wheat flour or else it is not really whole wheat bread. If it says it is helping you 'Watch your Weight' right on the package, it must be a healthy food, right? Wrong. Foods labeled as "diet" foods are often riddled with artificial ingredients. As a matter of fact, foods labeled fat free, low fat, diet or healthy are usually the worst offenders. While we are on the subject of bread, your favorite sub shop is healthy right? Not really. Now, let me be clear, if you usually are eating a cheeseburger with a super size fry for lunch, then switching to a sub sandwich is definitely a healthier alternative. However, often times, the wheat bread is not actually wheat at all, and is usually made with high fructose corn syrup. Don't fool yourself into thinking a wheat sub, processed salted deli meat, and a diet Coke is a healthy choice for your body on a regular basis. It is right in the name, drink this and you will get 'Slim Fast!' Hold on a minute. Sometimes these diet shakes have as much sugar as a soda. Eating real food is always a better choice than a packaged shake. Now everyone knows that ice cream is not a health food, right? Sometimes packages use words like "skinny" and "fat free" to lead people to believe that they are making a healthier choice. As a general rule, if you can't pronounce most things on the ingredient list, it is really not all that healthy. I know what you are thinking. Ice Cream. Duh, everyone knows ice cream isn't a health food, but what about a protein bar? 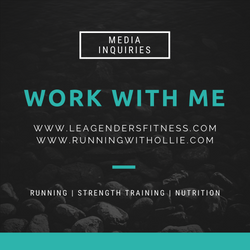 Protein bars are advertised in my health and fitness magazines by women and men with six pack abs. Protein is good for you, you need it to build muscle, right? Yes, but not the bars, even if they say whole grain on the package. Some bars have as much as 18 grams of sugar per serving and most have artificial ingredients. In most cases, you are eating a glorified candy bar. Aim to get the bulk of your protein from lean meats, fish, beans, and nuts. Sometimes you can find all natural protein bars, but don't trust the packaging, read the ingredient list and make sure you can understand and identify everything listed. Cereal is an example of another food that is often advertised as a health food but riddled with bad ingredients. If you must have cereal, look for brands with less than 5 grams per sugar per serving, no high fructose corn syrup, or a cereal with just one or two ingredients, like plain old shredded wheat. I see cereals labeled, "Made with Whole Grains," all over the shelves, but upon closer examination, whole grains are a small part of the ingredients. 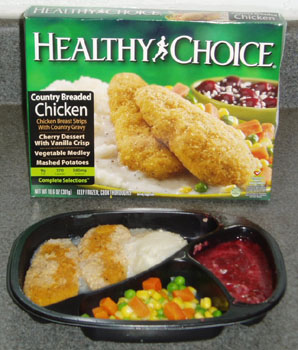 Frozen packaged foods are usually never a 'healthy choice,' even if it says so on the box. 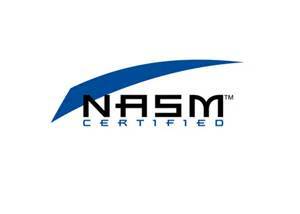 It is a heavily processed food with high sodium and many low quality or processed ingredients. Read the labels. Last but not least, yogurt. 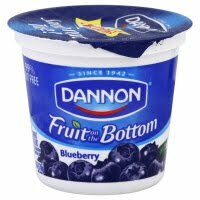 Everyone thinks yogurt is a healthy food. 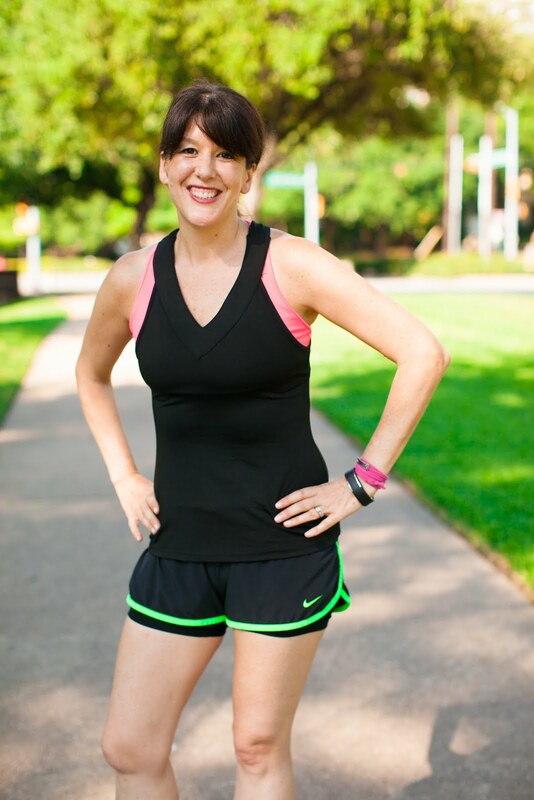 All the TV commercials tell you women are losing weight by eating yogurt! The one with fruit on the bottom must be an extra healthy bonus. Right? These are some of the worst offenders. First of all, some have as much as 25 whooping grams of sugar! I recommend plain Greek yogurt, it is all natural, has a lot less sugar, and more protein for a healthier alternative. What have we learned? Always read the ingredient list, not just the packaging marketing and nutritional facts. Choose foods that are minimally processed. If you can't pronounce the words on the ingredient list it is usually not a healthy food, no matter what the packaging tells you. I am not saying you shouldn't eat the above foods, I am just suggesting that you learn to become more aware about what you are putting into your body. An educated consumer has a distinct advantage over the average Joe who blindly eats the foods that they believe are healthy without examining all the facts.